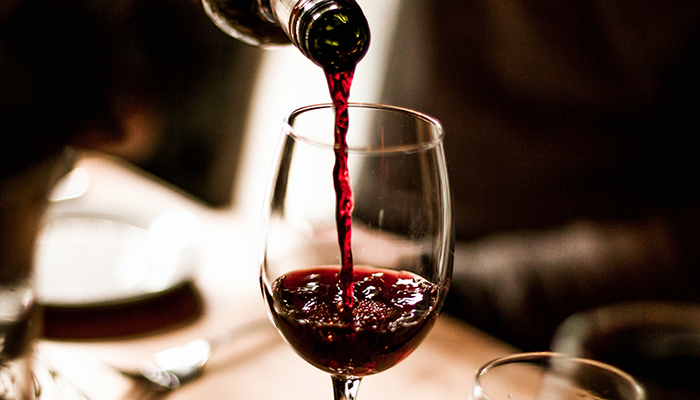 Wine was first developed 9,500 years ago in China and has been used as a medicine for the past 5,000 years. Join Dr Philip Norrie as he traces the medical history of wine and its unique history in Australia, including where and when the first vineyard was planted in Australia. Dr Norrie will investigate the reason Australia had so many ‘Wine Doctors’ — such as Dr. Lindeman and Dr. Penfold — who have become household names; how wine was used to help transport convicts to Australia; and why vineyards where planted in our lunatic asylums —something that did not happen anywhere else, except in Australia! 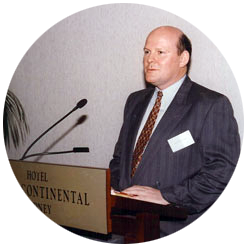 Dr. Philip Norrie is a GP in Sydney with a special interest in Medical History — mankind’s struggle against extinction. 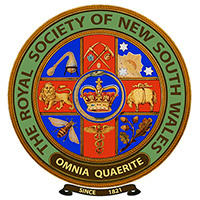 This talk is co-presented by the Royal Society of NSW and the Sydney Mechanics School of Arts. Tickets will be available at the door – Cash sales only.